This configuration allows you to use the GAM scale as a digital platform for 3590E TOUCH SCREEN indicators. 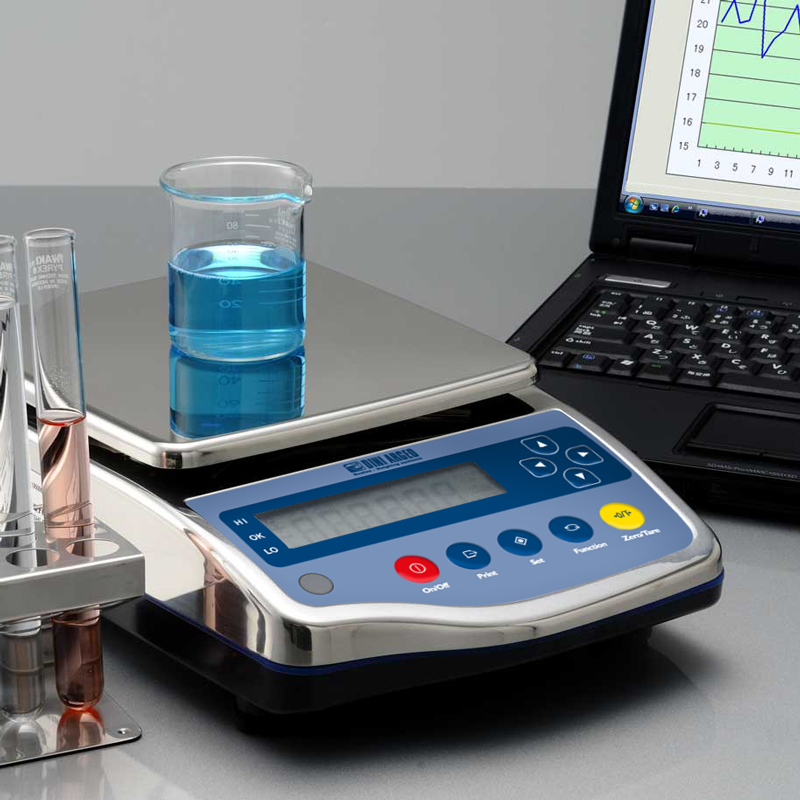 To create a weighing station with 3590E TOUCH SCREEN, you need to order together with the scale, the indicator, the RSCBSHG cable, and the S1 advanced configuration service. 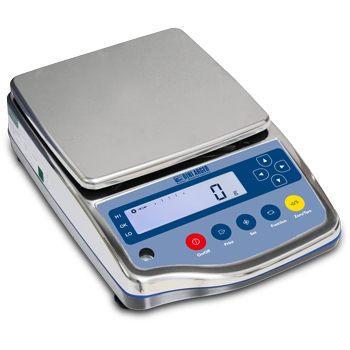 IP65 high precision scales, suitable for laboratory and industrial use. 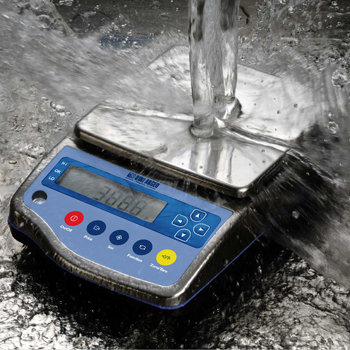 The completely stainaless steel structure makes this scale suitable for the environments with strict hygiene requirements. DIVISION (g): from 0.1 to 1. CAPACITY (g): from 320 to 15000. Splashproof constuction, upper structure completely in stainless steel. - GAM2200, GAM3200, GAM6200, GAM8200, GAM15000 models 190x190mm. Level and adjustable foot assembly. Power supply: standard fitted with 230 Vac power adapter or optional kit for power supply through 4 AA batteries. ECEM1MS CE-M approval for class I or II scales with capacity over 6kg and up to 35kg, without any internal calibration system or preset g value for the place of use. 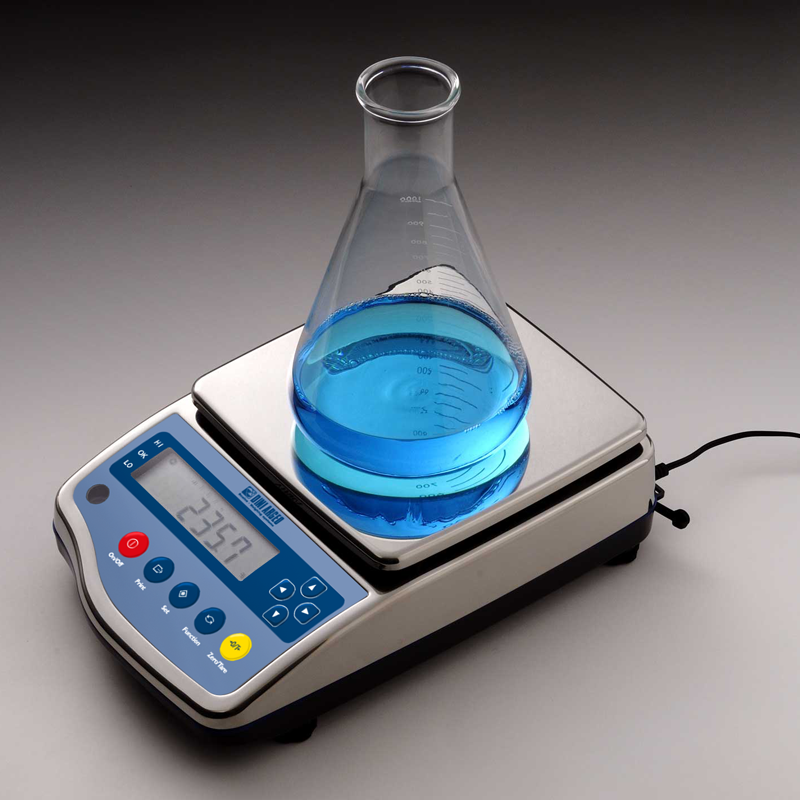 ECEM1LS CE-M approval for class I or II scales with capacity up to 6kg, without any internal calibration system or preset g value for the place of use. GAEPA820 Kit for small animals weighing, for scales up to 820g. 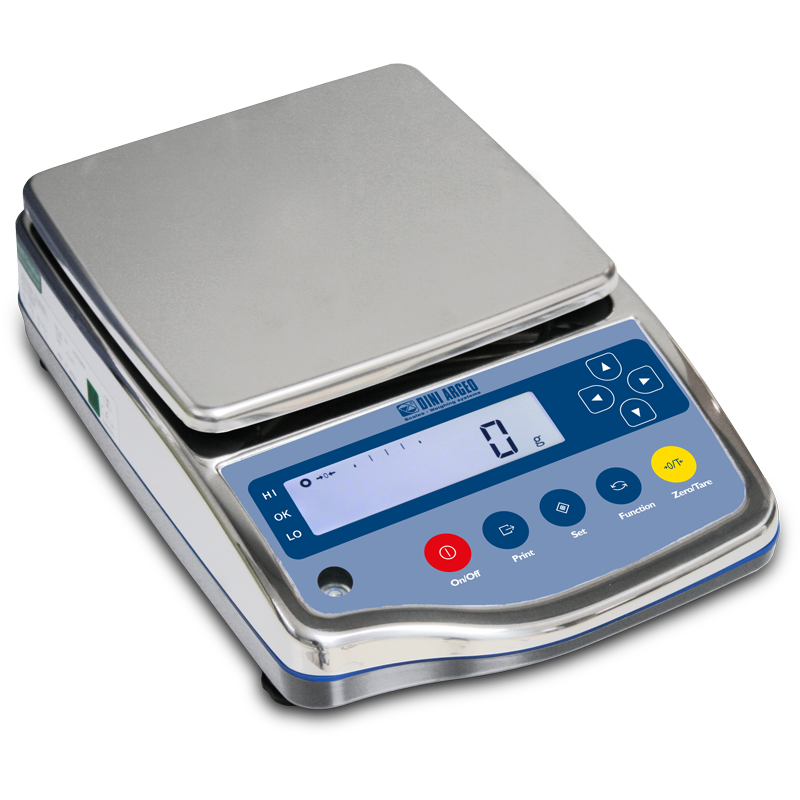 GAEPA6200 Kit for small animals weighing, for scales from 3200 to 6200g. GAEPA15K Kit for small animals weighing, for scales from 8200 to 15000g. GAEPBATT Kit for power supply through 4 AA batteries. SHAL15 6V 1000mA power supplier. 15GAMRP Round stainless steel weighing plate (GAM320/820). 15GAMSP Square stainless steel weighing plate (GAM2200/15000).